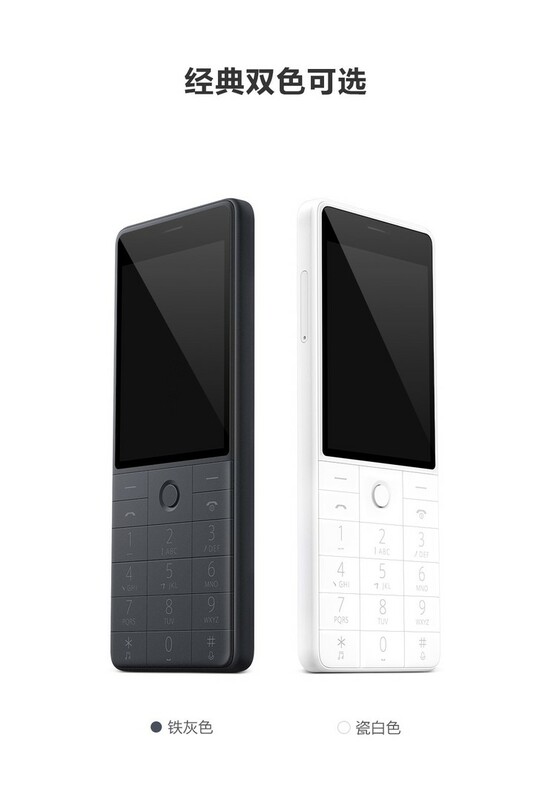 Xiaomi Qin 1 is the new “feature phone” of the Chinese company announced directly on Youpin, the crowdfunding platform used by the same company to finance various kinds of smart products. This phone looks like Nokia’s feature phone, but in reality, the device is characterized by a series of features that are very similar to a smartphone. 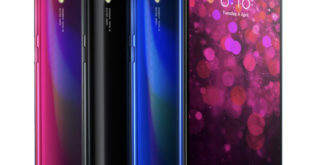 One of them is the artificial intelligence technology, according to Xiaomi announced on the dedicated page, allows the device to offer a multilingual real-time voice translation system. 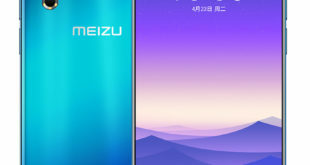 The device is available in two different variants called Qin 1 and Qin 1s respectively. The first comes with the only 2G network, while the second with the 4G. 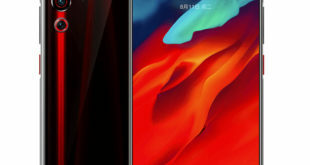 In terms of specifications, Xiaomi Qin 1 features a 2.8-inch IPS screen with 240×320 pixel resolution and Gorilla Glass protection. 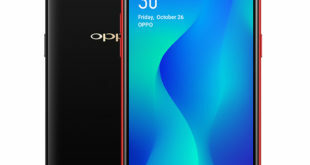 It comes with a Dual SIM / Dual Standby support, Wi-Fi connectivity, alarm clock, IR sensor for the management of various electronic devices such as a remote control, USB Type C port and packs a 1480mAh battery that promises up to 15 days of standby time and 420 minutes of continuous voice calls. The Xiaomi Qin1 and Qin1s come in Black and White color options and are currently on pre-orders on Youpin in China at CNY 199 – approximately $28, while their shipments will begin from September 15, 2018.